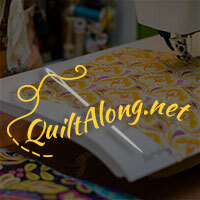 A Quilting Chick: Catching up! Hi everyone! I took the weekend and just sewed. I didn't blog. I didn't go out of the house more than I had to. I just sewed. And it was so relaxing! I really needed a recharge and I got it. This is what I was working on. 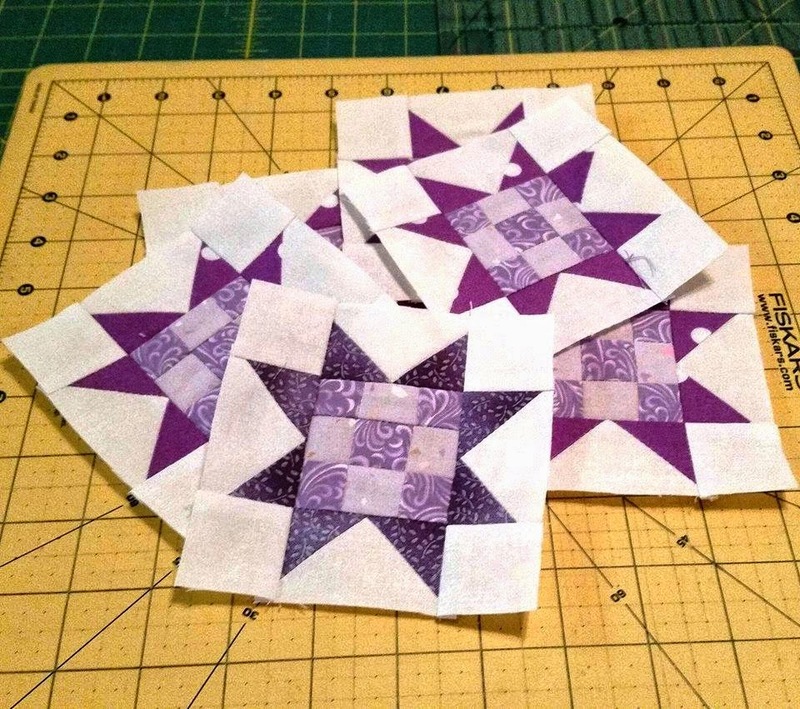 First the large Patchwork Star Blocks for my "Oh My Stars" quilt along. I'm finally making progress! 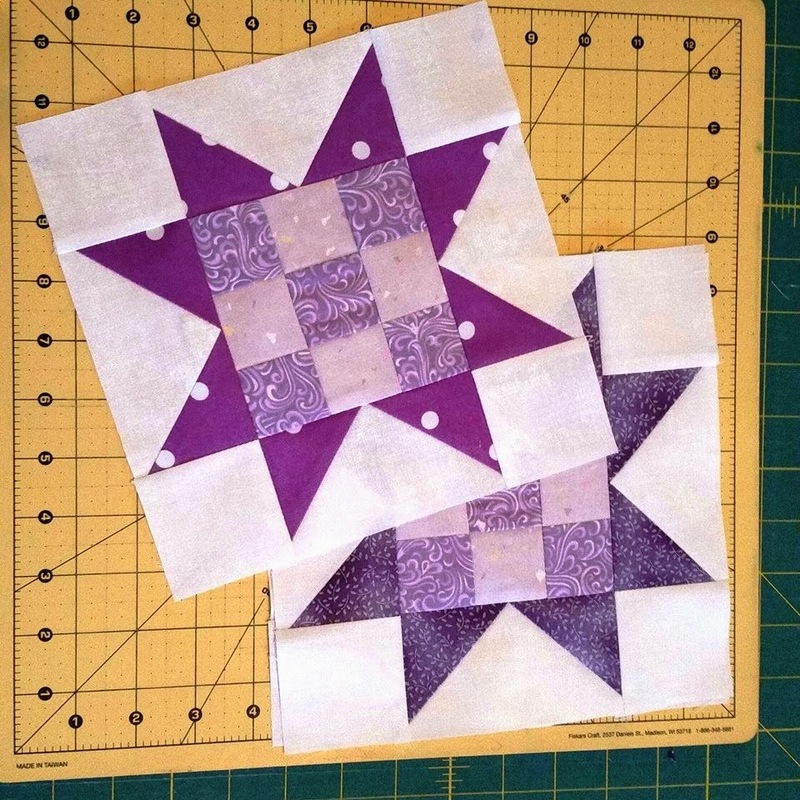 Each block pattern is being made in 1-2 large blocks, 2-3 medium blocks, and 6 small blocks. 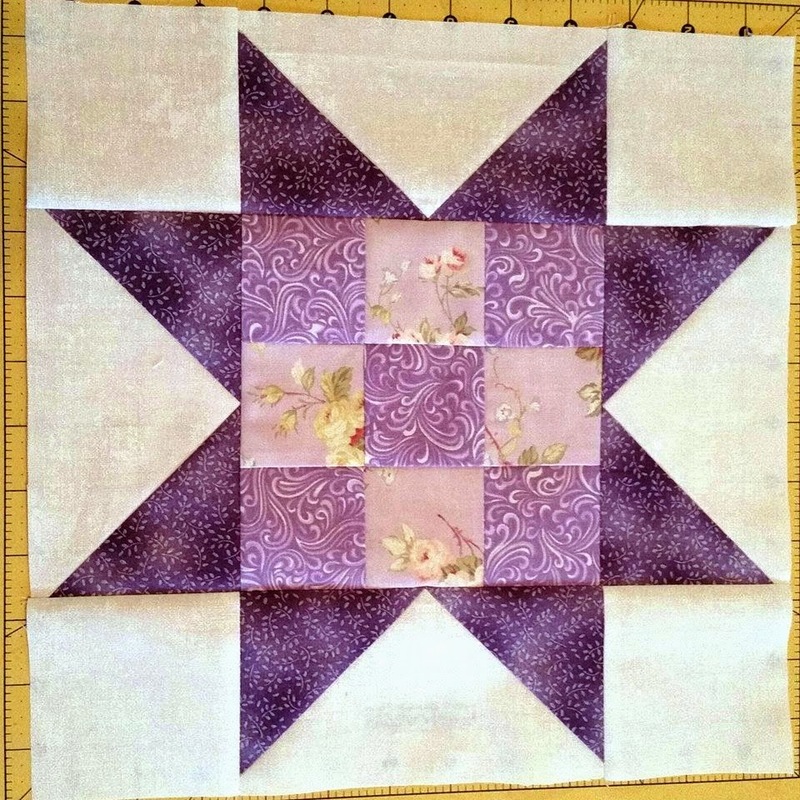 I've completed the first six block patterns (out of 15). My poor design wall needs an expansion. Once I do that, I'll take another pic of it all laid out. It's looking amazing!! What have y'all been working on??? 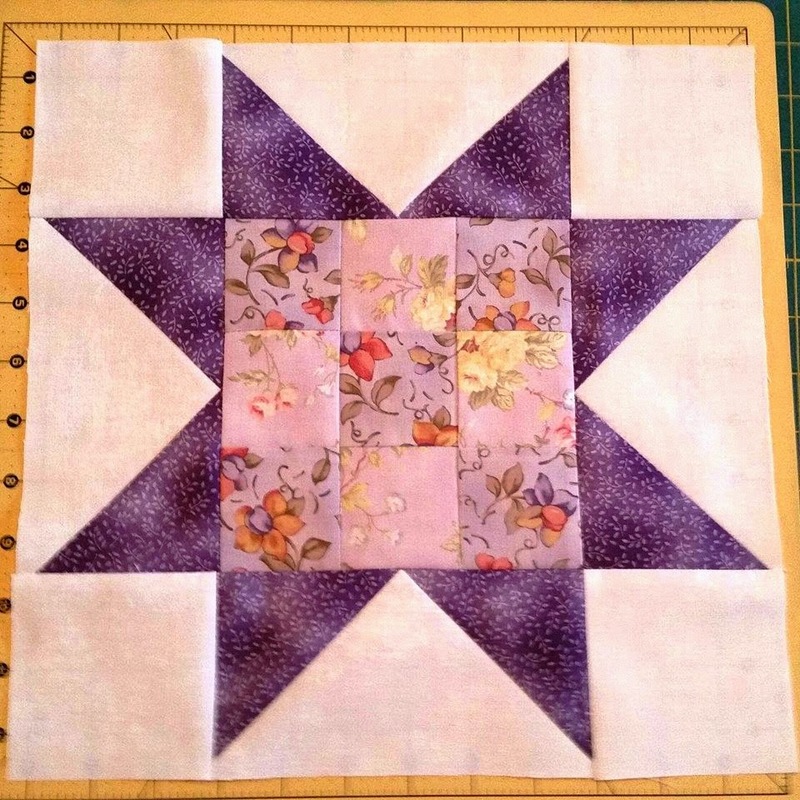 Really Random Needle & Thread Thursday!! Tuesday Archives and Fabric Tuesday!